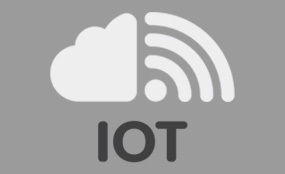 The Internet of things (IoT) is the network of physical devices, vehicles, home appliances, and other items embedded with electronics, software, sensors, actuators, and network connectivity; enabling such objects to connect and exchange data. Each thing is uniquely identifiable through its embedded computing system but can inter-operate within the existing Internet infrastructure. Practical applications of IoT technology can be found in many industries today; including precision agriculture, building management, healthcare, energy and transportation. In today’s world, IoT programs allow for a more distinct, pleasant life. We are experienced experts. We are dedicated to excellency. Like many others, choose the works of CANST, for it's quality, support, and security at competitive prices.